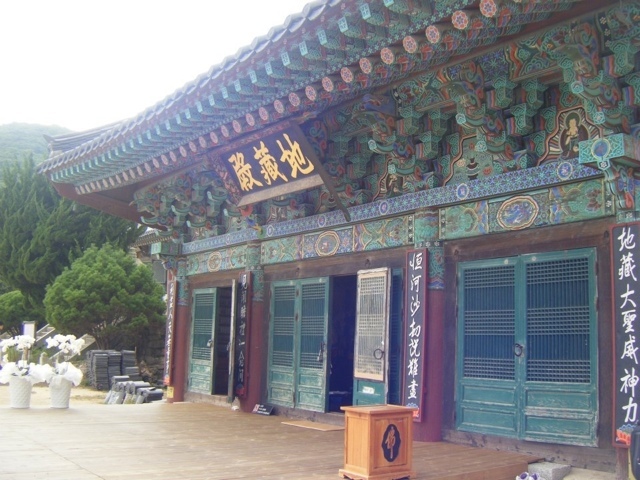 Well I'm back again and it's time to talk about one of my favorite places, Beomeosa temple near Busan, South Korea. 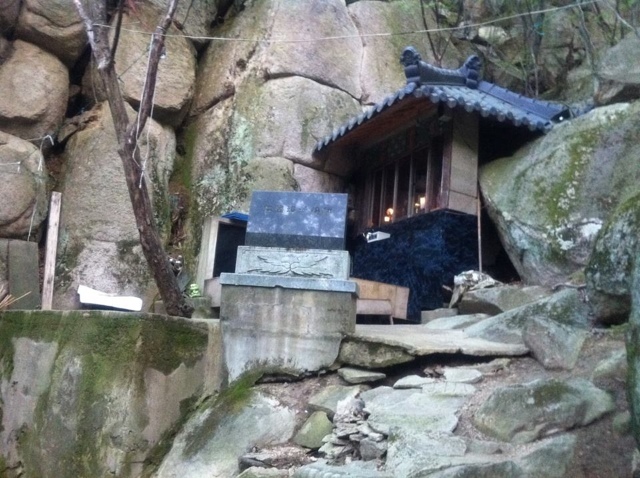 This temple was originally built about 1,300 years ago near the summit of Mt. 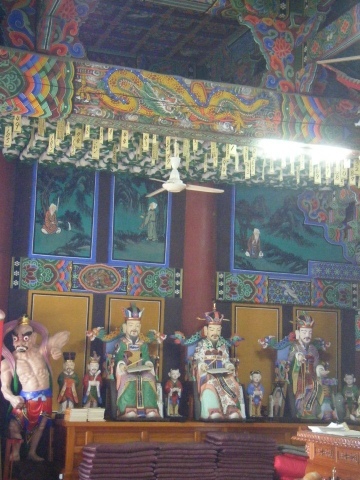 Guemjeongsan. The monks that originally inhabited these parts claimed there was a well on the mountain with gold water. The original structure was destroyed by the Japanese in an invasion in 1592 but the structure that stands today was renovated in 1713. Since that time it has come to be a rather popular tourist destination. It's a place where Buddhist come to pray, monks come to train and tourists come to linger in a time distant from today's fast pace of life. 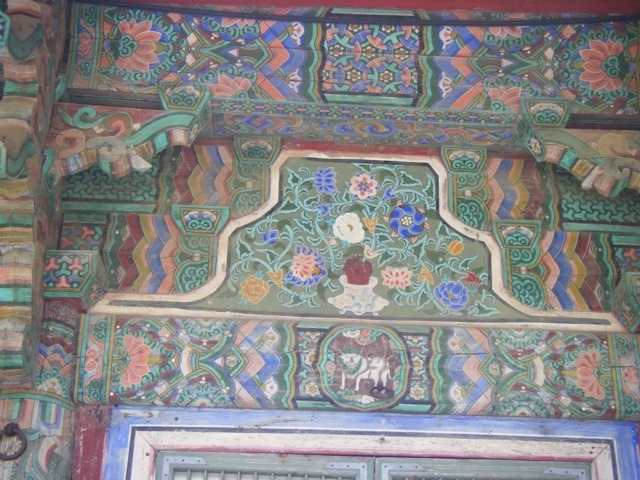 The temple has been constructed beautifully and the artwork that adorns it is amazingly complex. I can't imagine how much time was spent on painting alone! 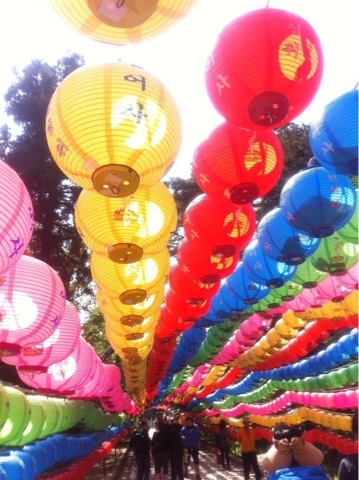 You can easily spend an hour wandering around the temple grounds and sucking in the tranquil atmosphere. Beyond the temple is the summit of the mountain. It's a nice hike with quite a view once you reach the top. 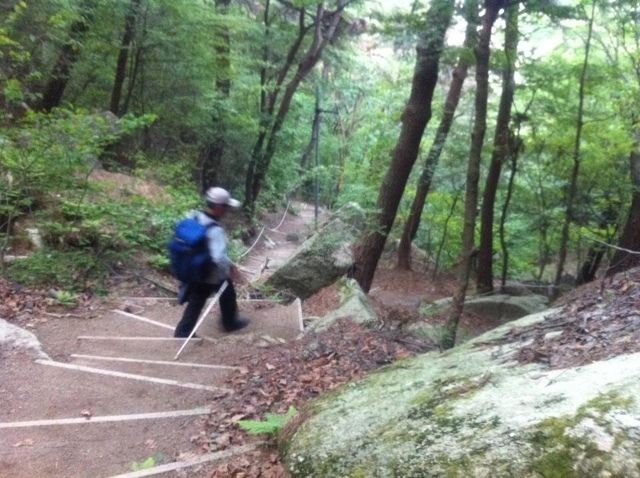 The first time I did this hike was fresh off the plane and could barely handle Korean Hiking. In America many of our trails use switch-backs or gradually ascend... 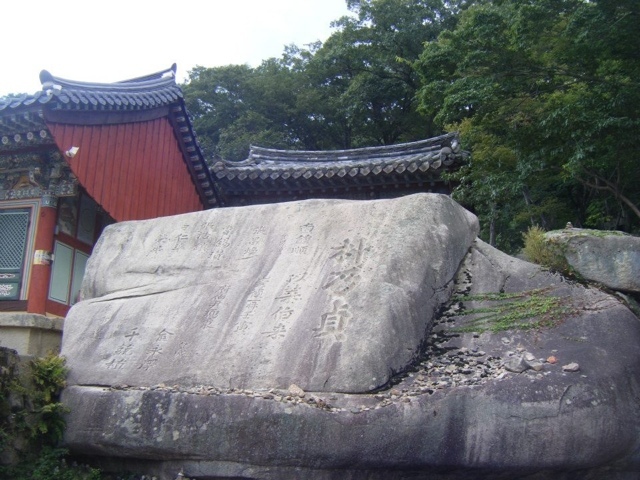 In Korea it's straight up the mountain. So basically after the first time my legs ached, my pride hurt but my soul was alive with the thrill of a new adventure. 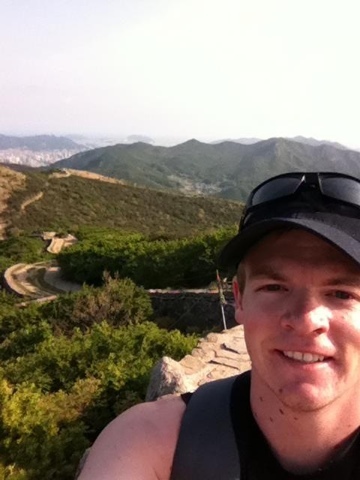 The final time I hiked was a month or so before I was set to leave Korea. 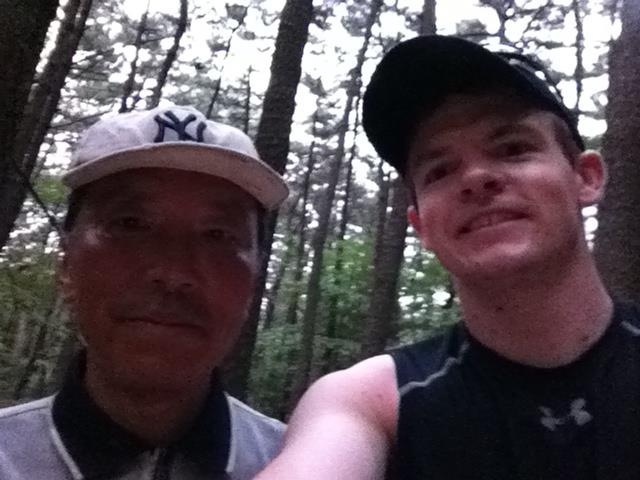 I took a different route and nearly would have had to find my own way off the mountain at dusk if I hadn't met an incredibly kind 65 year old Korean man. He met me about 3/4 of the way through my hike and asked if we could travel together to share stories and the trail. He talked of his family and how he rarely saw his children these days. 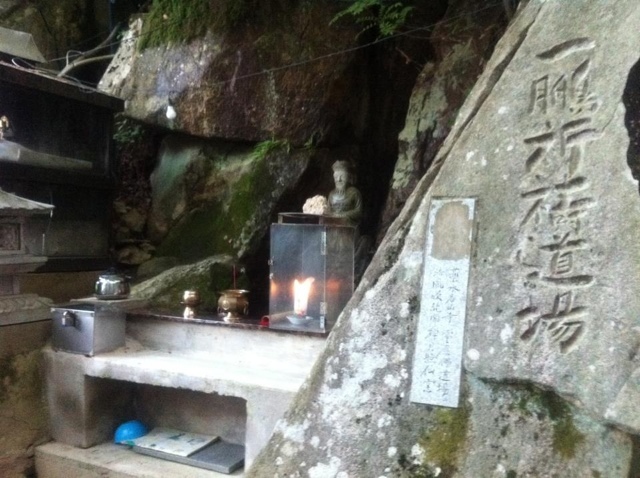 He spoke of his childhood days when he would traverse 2 miles a day up the steep slopes of the mountain (rain,sun, snow, hell or high water be damned) to fetch water for his sick father from a sacred Buddhist spring. He also spoke of his time spent in America nearly 50 years prior. 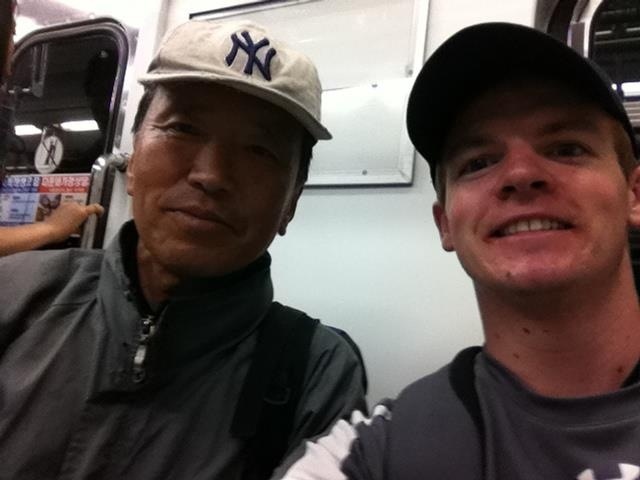 He came to America as part of a group of Koreans learning Agriculture and culture after the Korean War. The details of his stories are now lost to time but the excitement which he conjured during our talks made me greatful for his company. 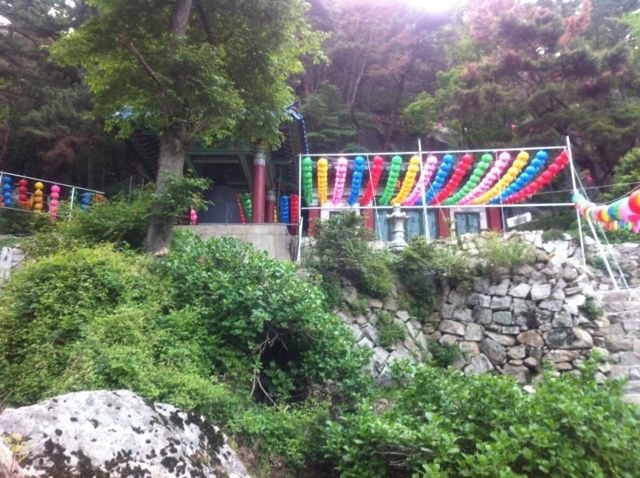 Along the way down he showed me trails only known to the monks who inhabit the various small temples along the mountain. 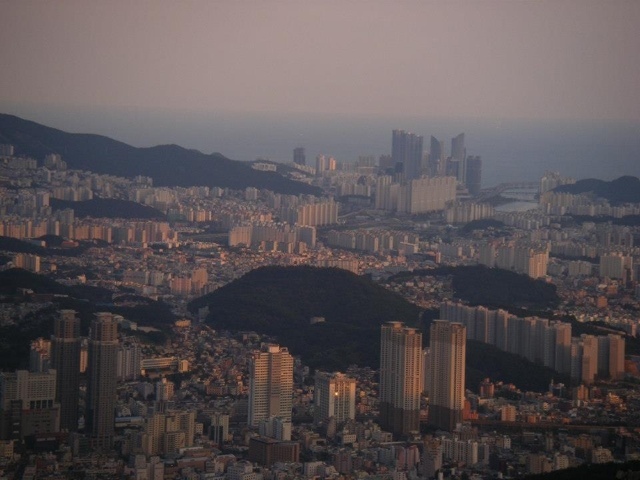 We finally made it to Busan just as the sun had set. He bought me dinner and then we parted ways. I'll pry never again see this man but the impression he left will last until the end of my days. Thanks Mr. 하!